The 7.62x54mmR has been in regular service for over 127 years. It was first produced for the bolt-action Mosin-Nagant rifle but is still used by a few military forces around the world, mainly for sniper rifles and the PKM machine gun. The outer shape is suitable for reliable case feeding and extraction under unfavorable conditions. Its performance is so similar to the American .30-06 cartridge, that the Russian 7.62x54r has been dubbed “The Russian .30-06”. This Bulgarian Military Surplus 7.62x54R bottlenecked, rimmed centerfire rifle round is 147gr. 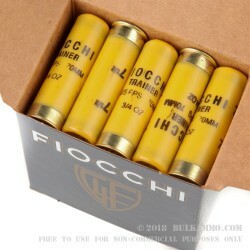 The bullet itself, is encased in a full metal jacket (FMJ), and the shell is Berdan-Primed and non-reloadable steel construction. 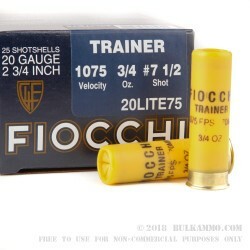 It is effective at taking down medium to large-sized game and offers extraordinarily high penetrating power due to the fast twist rate that is usually used in rifles of this caliber. 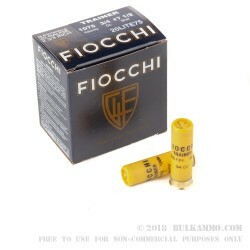 With a muzzle velocity of 2,640 feet per second and a muzzle energy of 2,787-foot pounds makes this the perfect hunting ammo for sport Mosin-Nagant rifles and Dragunov variants. 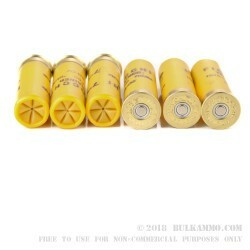 These Bulgarian Surplus 7.62x54mmr rounds are packaged and sealed in the original 440 round spam cans which are great for storing long term if need be and or they are ready for target practice if you’re ready to shoot them!